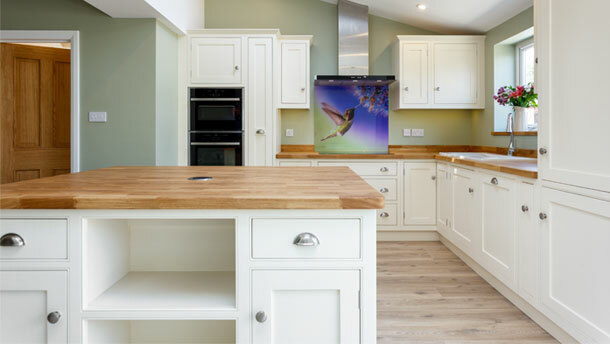 “To make something with your own bare hands is so rewarding”, says James, Owner and Principal Cabinetmaker, BH Kitchens. And he’s right. Don’t get us wrong, technology has helped us come on leaps and bounds in manufacturing—especially within the carpentry and cabinetmaking industry—but there is a certain quality, and aura almost, that comes from something that has been handcrafted; and never was that sentiment more true, than in the case of this incredible local business, BH Kitchens. We’re in the workshop as we speak; James is showing us around the current projects he is working on including the showcase pieces on display in the showroom. We stand in awe as he shares with us his passion for his beloved craft. The pieces really are stunning. On initial inspection the quality easily stands out, but as we creep closer to inspect the finer details you can’t help but be taken aback by the intricacy and clear attention to detail. 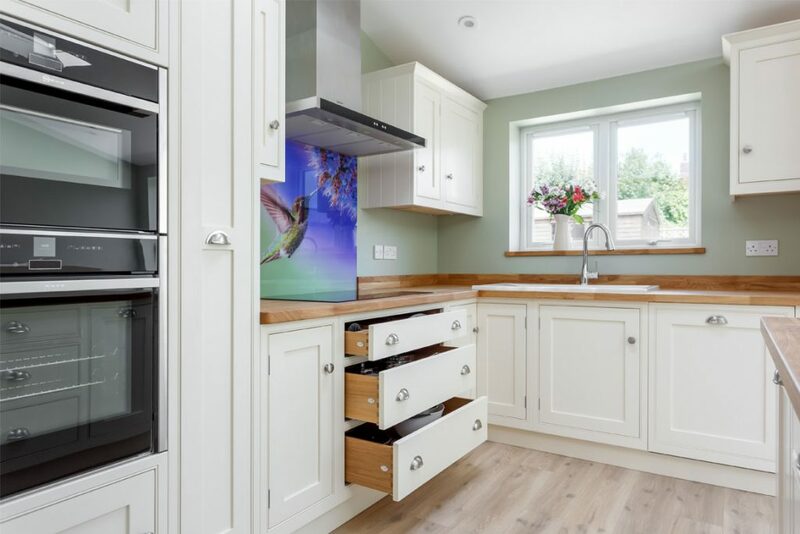 If you want to know more about BH Kitchen’s work, then get in touch with their friendly team to discuss your next potential project. Coverage throughout all areas within, and surrounding Dorset, including: Bournemouth, Poole, Christchurch, Wimborne, Dorchester, Ferndown, Verwood, Ringwood, New Forest and Fordingbridge.